In design and workmanship, this Antique Italian bedroom, consisting of an antechamber with a bed alcove, is one of the finest of its period. The decoration is in stucco and carved wood. In the antechamber, fluted Corinthian pilasters support an entablature out of which fly amorini bearing garlands of flowers. 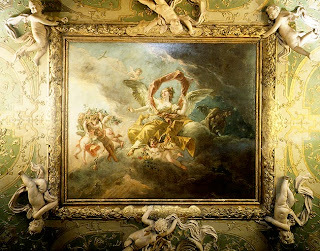 Other amorini bear the gilded frame of a painting by Gasparo Diziani, depicting dawn triumphant over night. Above the entry to the alcove seven amorini frolic, holding a shield with the monogram of Zaccaria Sagredo. A paneled wood dado with a red-and-white marble base runs around the room. The unornamented portions of the walls are covered with seventeenth-century brocatelle. 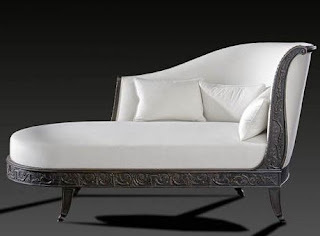 The bed alcove Represent Valuable Antique Italian Furniture that has its original marquetry floor. 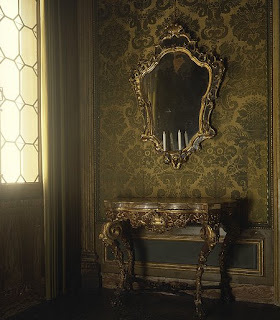 The stuccowork was probably done by Abbondio Stazio and Carpoforo Mazzetti. 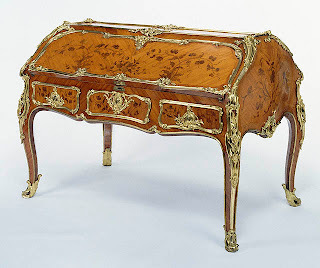 The amorini are beautifully modeled and the arabesques of the doors are exquisitely executed. 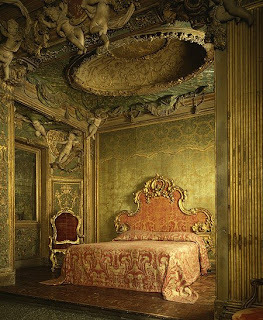 Everything in this Antique Italian bedroom forms a buoyant and joyful ensemble.